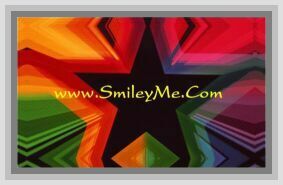 Get Your Alphabet Flash Cards at SmileyMe! Preschool Alphabet Flash Cards teach letter recognition, object identification and alphabetical order. The cards feature color illustrations with easy-to-read upper and lower case letters. Children as young as three years old can learn to identify the various letters and then begin to associate them with simple sight words.